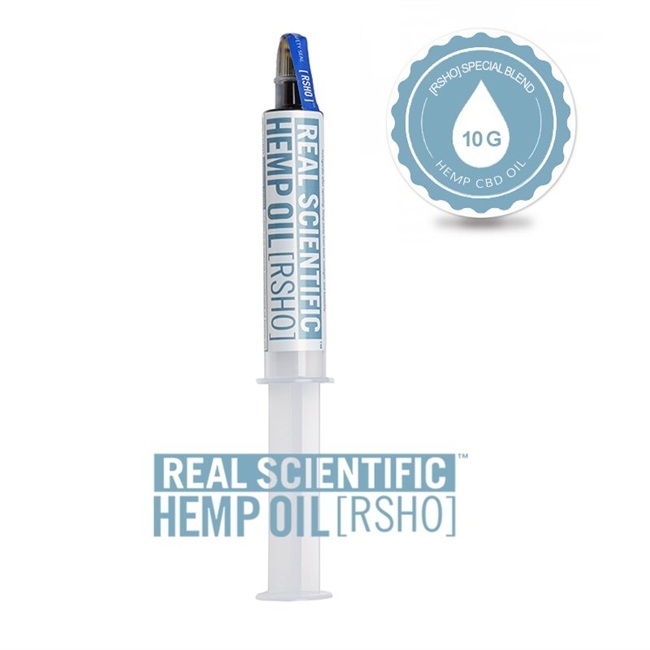 RSHO™ Special Blend CBD hemp oil is our 38% highly concentrated oil. Slightly lighter in color and viscosity than our Blue Label formula but not filtered like our Gold Label, this oil is the perfect blend for those seeking high percents of CBD. Our RSHO™ Special Blend packs 190mg of CBD into every serving, making it far and above the highest potency product we have in our store at 3800mg of CBD per 10g tube.